remote, the vehicle will lock and close the windows/sunroof. See your dealer to see if this is available for your vehicle. 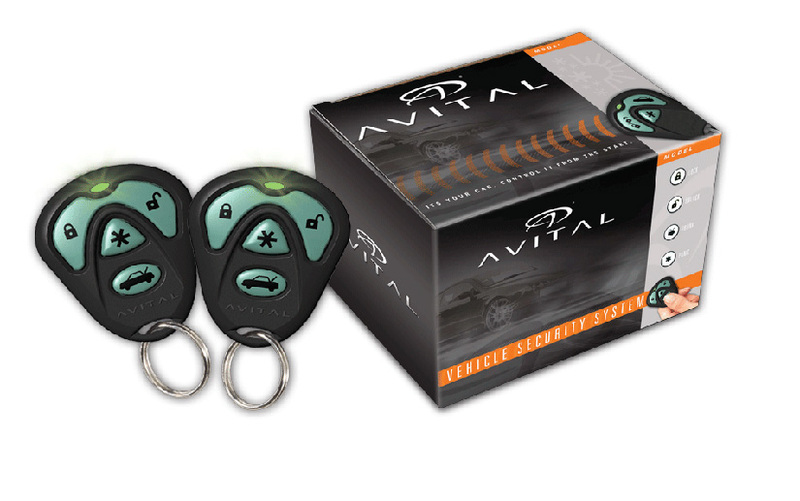 When purchasing the Avital 2101l full keyless entry system, consider the other items listed below. You can add all desired items from below at one time by clicking the Suggested Items Add Page link.